The GeoGebra 4.2 will be released very soon, so here is another Sneak Peek Series about the new version. In GeoGebra 4.2 Sneak Peek Series, we are going to “take a peek” at the changes made and the new features of GeoGebra. In this post, we examine the changes of GeoGebra’s Graphical User Interface (GUI), particularly the GeoGebra window as shown in the first figure. GeoGebra is getting better and better everyday. Recently, it has released GeoGebraWeb Beta, its version for Tablets and Chromebooks. The version also works in Internet Explorer 9 and recent versions of Chrome, Opera and Firefox. The GeoGebraWeb version of an applet can be created by checking the “Export to HTML5 only” option when exporting it from GeoGebra 4.2 Beta. GeoGebraTube supports GeoGebraWeb but is currently in the experimental strage. Devices without Java will automatically use GeoGebraWeb. For more information about GeoGebraWeb, visit the GeoGebraWeb Beta Release Forum or the GeoGebraWeb samples. If you have not used GeoGebra before, it is an excellent software that you can use in teaching and learning mathematics. I have created more than 50 GeoGebra tutorials here. To those who are using computers which are not connected to the internet, you can now download the GeoGebra 4.0 offline installers and install it in your PCs or Macs. The development GeoGebra 4.2 and GeoGebra 5.0 has also been started. 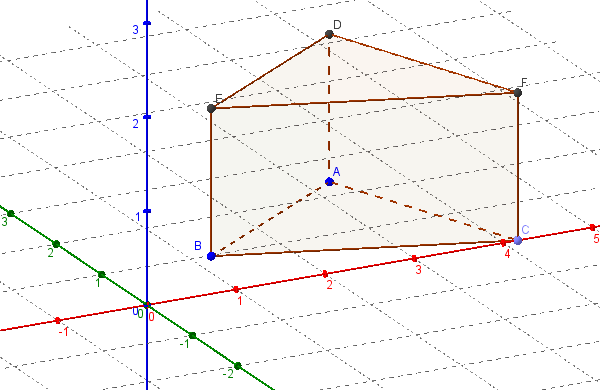 In GeoGebra 4.2 the computer algebra system will be improved, while 3d is the major addition to GeoGebra 5.0. 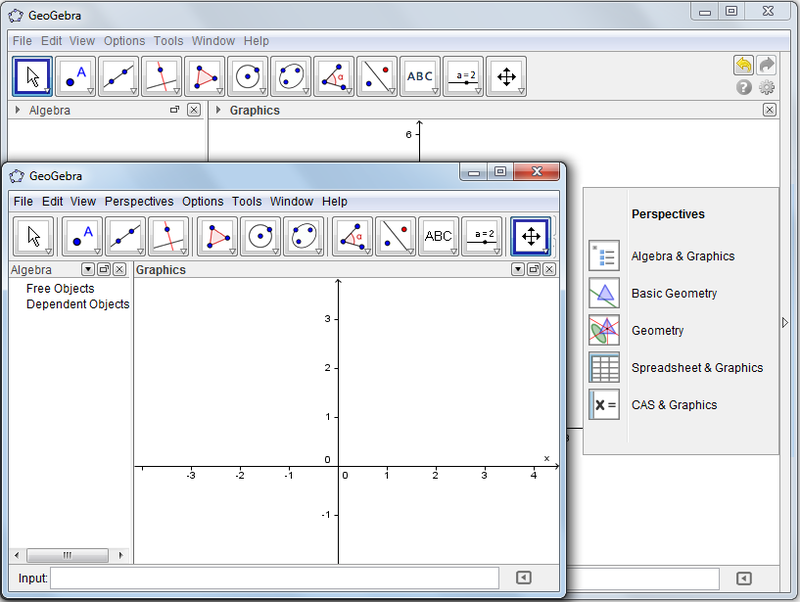 GeoGebra 4.2 (JNLP file),can be downloaded here and read its release notes can be viewed here. GeoGebra 5.0 (JNLP file), can be downloaded here. If you have trouble running GeoGebra 5.0, be sure that 3d is running on your computer.